Are you teaching your older children all about the opera? Do your children play a musical instrument? 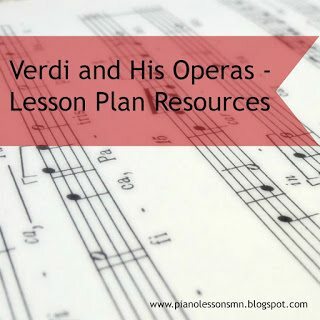 Learn all about Giuseppe Verdi, an Italian composer, and his operas with this list of FREE printables from PianoLessonsMN.blogspot.com.